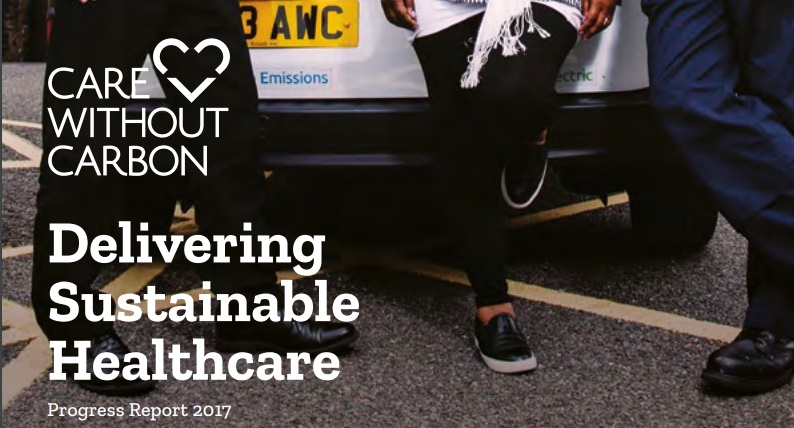 SCFT’s Care Without Carbon team has produced its Annual Sustainability Progress Report 2017. We are working hard to create a better working life for our staff and a greener NHS. We invite you to have a read, and welcome your views.